In a White House ceremony President Barak Obama awarded 24 Congressional Medals of Honor to soldiers who in World War II, Korea and Vietnam for heroism above and beyond the call of duty. 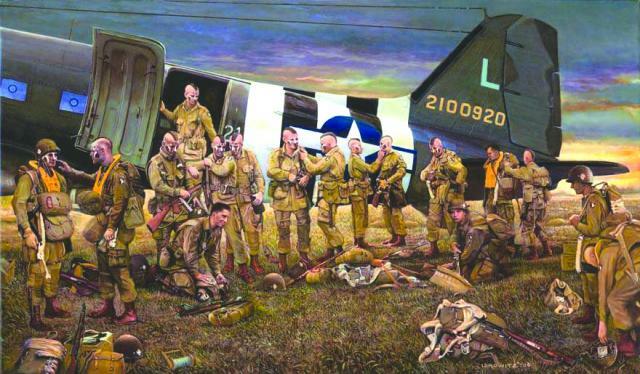 All fought in desperate actions and gave their full measure of devotion for their comrades. For many it was the last full measure of devotion as they were killed or mortally wounded in battle. 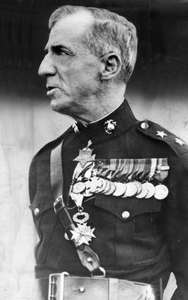 All were initially denied the Medal of Honor due to their race or religion. 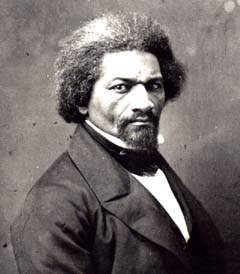 African Americans, Hispanics and Jewish Soldiers were represented. It took nearly a dozen years after Congress put language in the 2002 Defense Department Authorization to see if there were soldiers denied the award due to their race or religion. 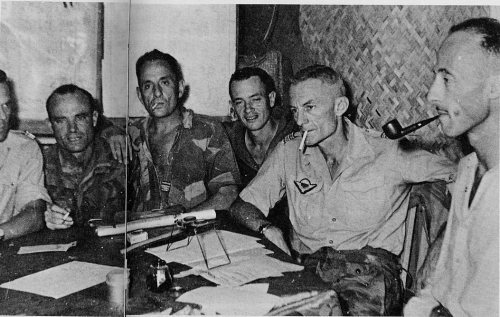 The records of thousands of soldiers were reviewed, thousands of records, including award citations, unit diaries and after action reports were reviewed while as many living witnesses as could be found were interviewed by investigators. Three of the soldiers were present. The other twenty one died, either in combat or after their return home. 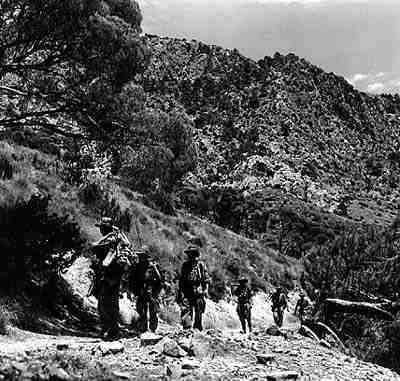 Seven awards were for World War Two service in Europe and the Pacific. 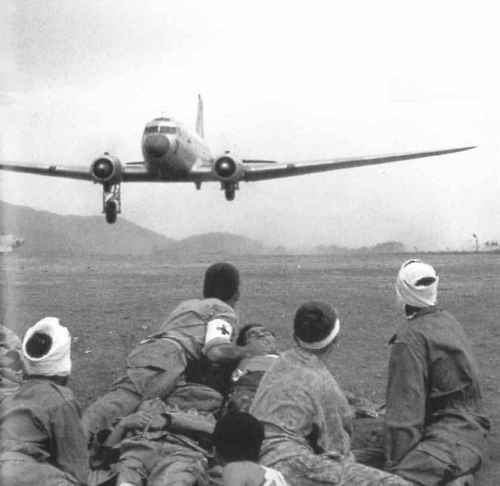 Nine were for heroic actions in Korea, and eight for Vietnam. 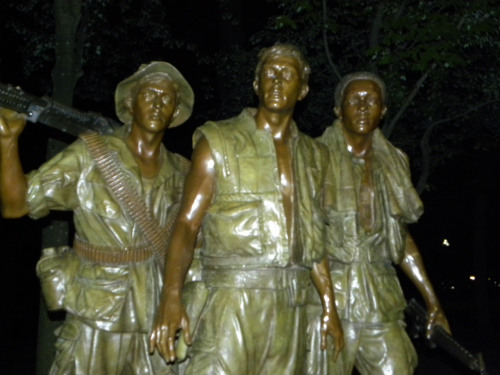 Three living soldiers, all Vietnam veterans were present at the ceremony. 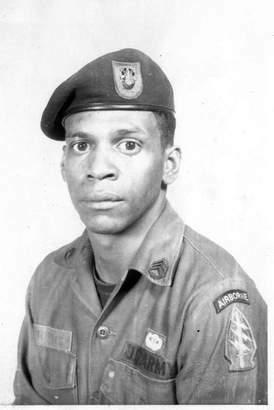 Sergeant First Class Melvin Morris of Cocoa, Florida born in Okmulgee, Oklahoma, was commended for courageous actions while a staff sergeant during combat operations in the vicinity of Chi Lang, South Vietnam, on Sept. 17, 1969. 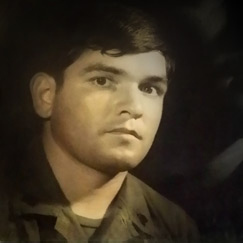 Specialist 4th Class Santiago J. Erevia of San Antonio, born in Nordheim, Texas, was cited for courage during a search and clear mission near Tam Ky, South Vietnam, on May 21, 1969. 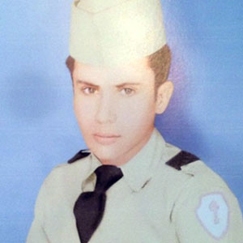 Master Sergeant Jose Rodela of San Antonio, born in Corpus Christi, Texas, was cited for courage during combat operations in Phuoc Long province, South Vietnam, on Sept. 1, 1969. 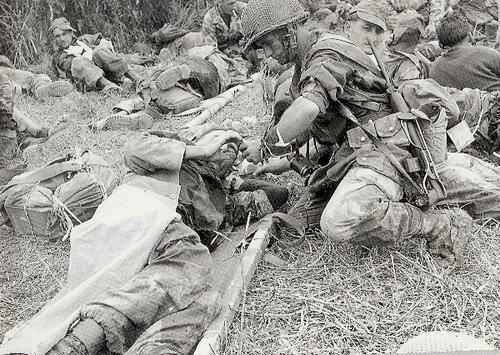 All of their actions took place 45 years ago, in a war that many still long to forget. 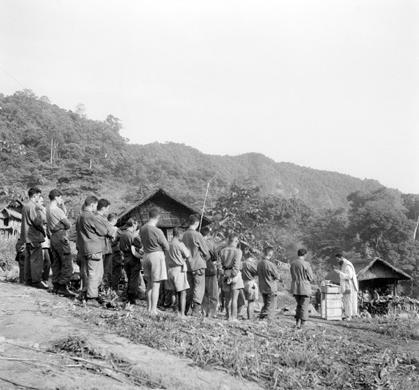 The posthumous awards for Vietnam were awarded to the relatives of the deceased. 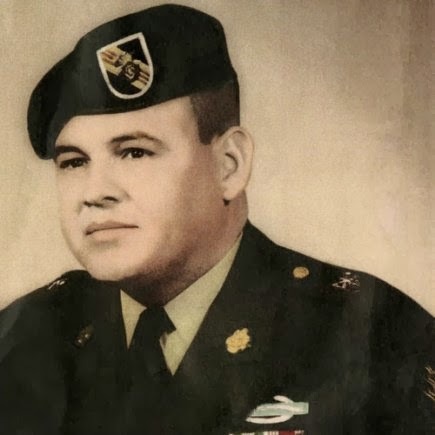 Sergeant Candelario Garcia, born in Corsicana, Texas, was cited for courageous actions during combat operations in Lai Khe, South Vietnam, on Dec. 8, 1968. 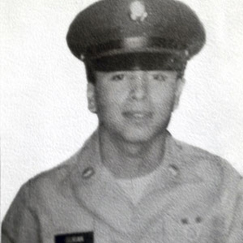 Specialist 4th Class Leonard L. Alvarado, born in Bakersfield, California, who died during combat operations in Phuoc Long province, South Vietnam, on Aug. 12, 1969. 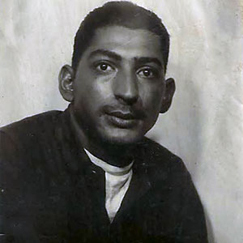 Staff Sergeant Felix M. Conde-Falcon, born in Juncos, Puerto Rico, who was killed during combat operations in Ap Tan Hoa, South Vietnam, on April 4, 1969. 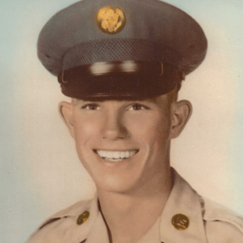 Specialist 4th Class Ardie R. Copas of Fort Pierce, Florida who was killed during combat operations near Ph Romeas Hek, Cambodia, on May 12, 1970. 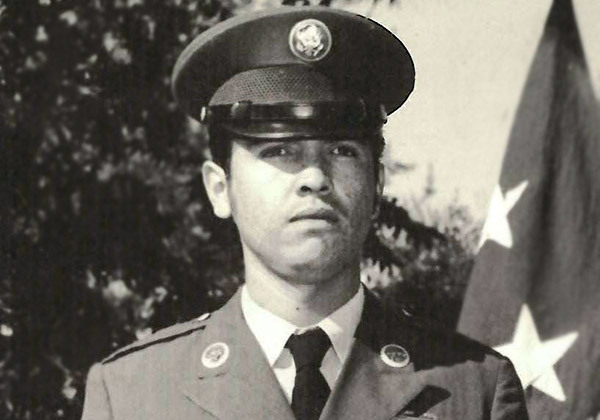 Specialist 4th Class Jesus S. Duran of San Bernardino, Calif., for courageous actions during combat operations in South Vietnam on April 10, 1969. 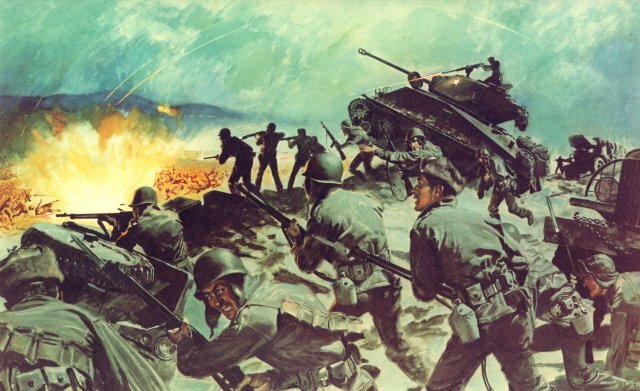 Nine Soldiers were awarded the Medal of Honor for their heroism in Korea. 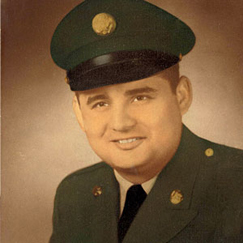 Corporal Joe R. Baldonado, born in Colorado, was killed during combat operations in Kangdong, North Korea, on Nov. 25, 1950. 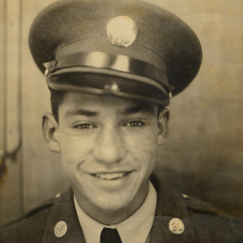 Corporal Victor H. Espinoza of El Paso, Texas, was cited for courageous actions during combat operations in Chorwon, North Korea, on Aug. 1, 1952. 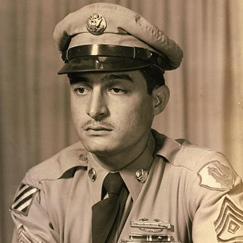 Sergeant Eduardo C. Gomez, born in Los Angeles, was cited for courageous actions during combat operations in Tabu-dong, South Korea, on Sept. 3, 1950. 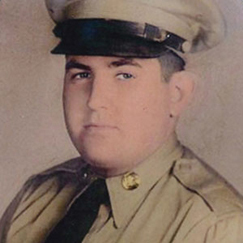 Private First Class Leonard M. Kravitz, born in New York City, was killed during combat operations in Yangpyong, South Korea, on March 6-7, 1951. 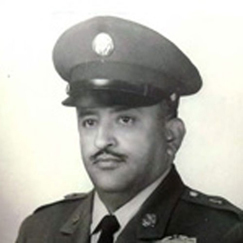 Master Sergeant Juan E. Negron of Bayamon, Puerto Rico, was cited for courageous actions during combat operations in Kalma-Eri, North Korea, on April 28, 1951. 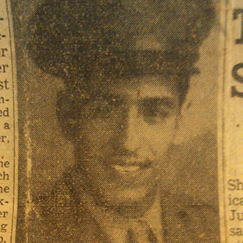 Master Sergeant Mike C. Pena, born in Newgulf, Texas, was killed in action during combat operations in Waegwan, South Korea, on Sept. 4, 1950. 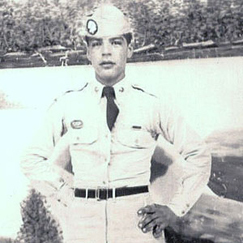 Private Demensio Rivera, born in Cabo Rojo, Puerto Rico, was cited for courageous actions during combat operations in Changyong-ni, South Korea, on May 23, 1951. 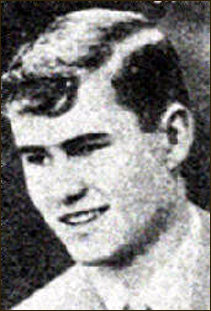 Private Miguel A. Vera, born in Puerto Rico, was killed during combat operations in Chorwon, North Korea, on Sept. 21, 1952. 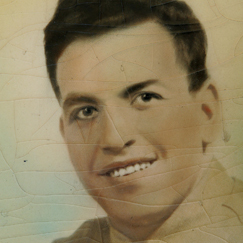 Sergeant Jack Weinstein of Saint Francis, Kansas was cited for courageous actions during combat operations in Kumsong, South Korea, on Oct. 19, 1951. 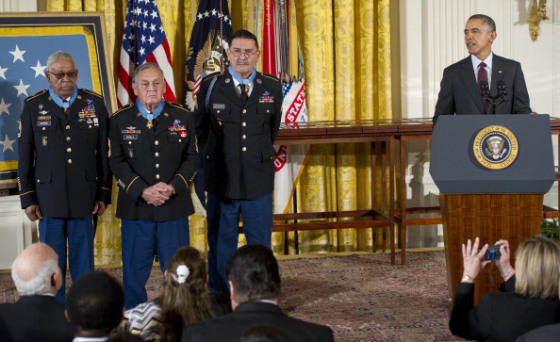 Seven Soldiers received the Medal of Honor for their Service in World War Two. 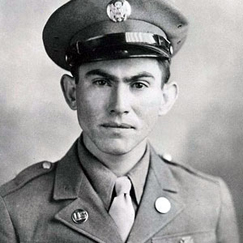 Private Pedro Cano, born in La Morita, Mexico, was cited for courageous actions during combat operations in Schevenhutte, Germany, on Dec. 3, 1944. 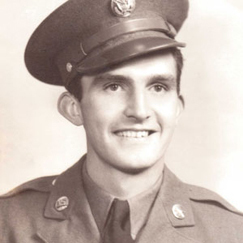 Private Joe Gandara, born in Santa Monica, California was cited for courageous actions during combat operations in Amfreville, France, on June 9, 1944. 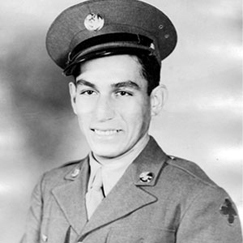 Private First Class Salvador J. Lara, of Riverside, California was cited for courageous actions during combat operations in Aprilia, Italy, May 27-28, 1944. 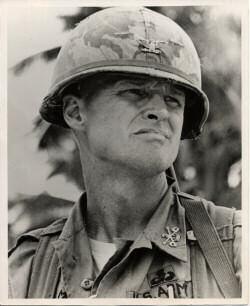 Sergeant William F. Leonard, of Lockport, New Jersey was cited for courageous actions during combat operations near St. Die, France, on Nov. 7, 1944. 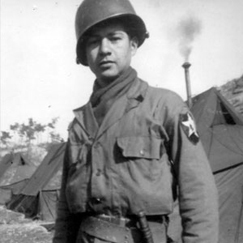 Staff Sergeant Manuel V. Mendoza, born in Miami, Arizona was cited for courageous actions during combat operations on Mount Battaglia, Italy, on Oct. 4, 1944. 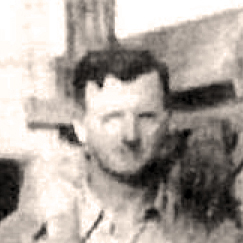 Sergeant Alfred B. Nietzel, born in New York City, was cited for courageous actions during combat operations in Heistern, Germany, on Nov. 18, 1944. 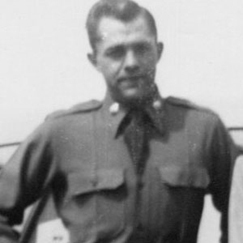 1st Lieutenant Donald K. Schwab, born Hooper, Nebraska, for courageous actions during combat operations near Lure, France, on Sept. 17, 1944. As I listened to the citations being read I full of admiration for all of these men, as well as others who have sacrificed so much who have been awarded the Medal of Honor and those whose sacrifices have not. Of course for every recipient, living or dead there are many more who made gave their last full measure of devotion in desperate and forgotten battles and those who came back from war changed. I have had the honor of meeting a number of Medal of Honor recipients from World War II, Korea and Vietnam. When I meet them I am always humbled to hear their stories and see the scars that they still bear. Today was a special day. Twenty four brave men were recognized for heroism above and beyond the call of duty. 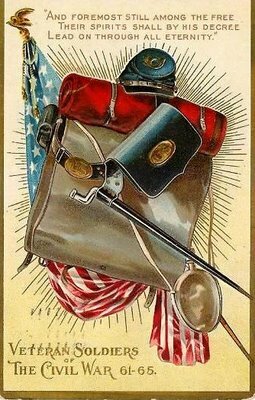 However his message to his fellow veterans, mostly men from his own former regiment, the 20th Massachusetts was quite personal and something that they could find meaning in. 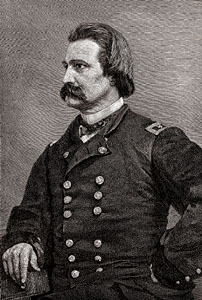 Holmes understood war, he had seen much action and had been wounded at Ball’s Bluff, Antietam and Chancellorsville. He talked of the shared experience of war, something that those who have fought in our nation’s wars, as well as combat veteran soldiers in other countries can understand far more than people that have only known peace, even while their countrymen are at war. Holmes remembrances of the war and the comrades that he and those present had served with, those living and those dead is powerful. Many of us who have served in the wars that began on September 11th 2001 have lost friends in either Iraq or Afghanistan, and many more who are wounded or maimed in body, mind and spirit. Many survivors of wounds today would have died in previous wars. Likewise his descriptions of the memories of war, triggered by “accidents” are real to those that have experienced war and combat. We all have our memories of our wars, those of us who remain, be we veterans of Iraq or Afghanistan, Somalia, Desert Storm, Lebanon, Vietnam, Korea or World War II. 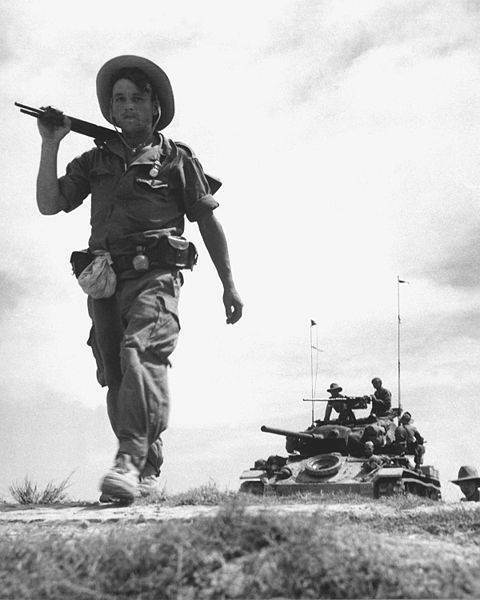 It is hard to believe that so few remain from World War II and Korea, and that even the Vietnam veterans are aging rapidly, most now in their 60s or 70s. 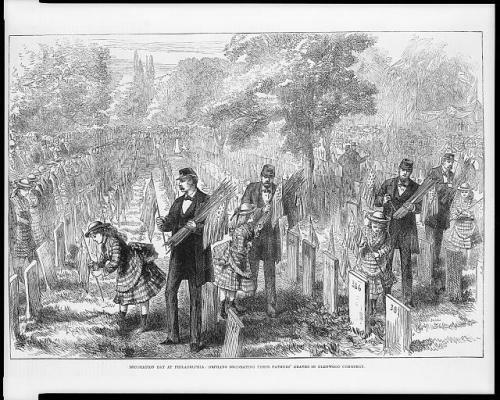 In as much as the wars of the past decade have been fought by a tiny minority of American citizens fewer and fewer will understand the bond that we share through our memories of the living and the dead. We have been set apart by our experiences, even though the wars that we have fought differ in many ways. As such we should whenever possible take the time to meet and remember. That might be as groups of friends, unit associations or perhaps local chapters of Veterans organizations. 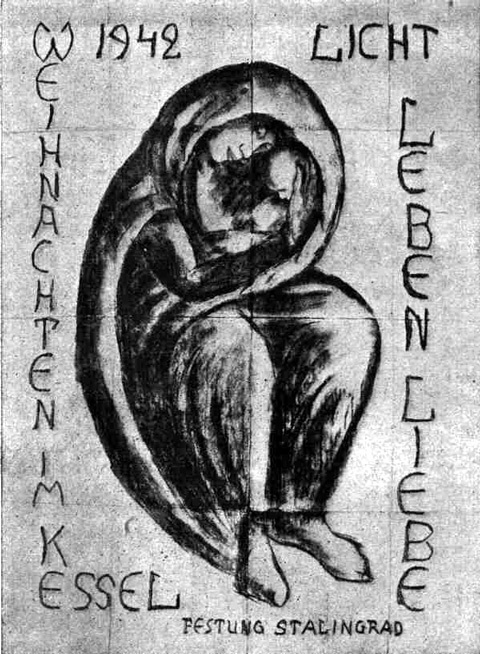 We do this to remember but also to remind ourselves that we cannot live in the past alone, for the present likewise calls us to action, even after our service is complete. We remember the past, we remember our fallen and we remember the families who have lost loved ones in these wars as well as those whose lives have been changed and maybe even torn apart by the changes that war has wrought in their loved ones who returned different from war. In our service we have been set apart and as such as Holmes so well states we have the duty to “bear the report to those who will come after us.” His words carry forth to us today, we few we happy few as Shakespeare so eloquently wrote. 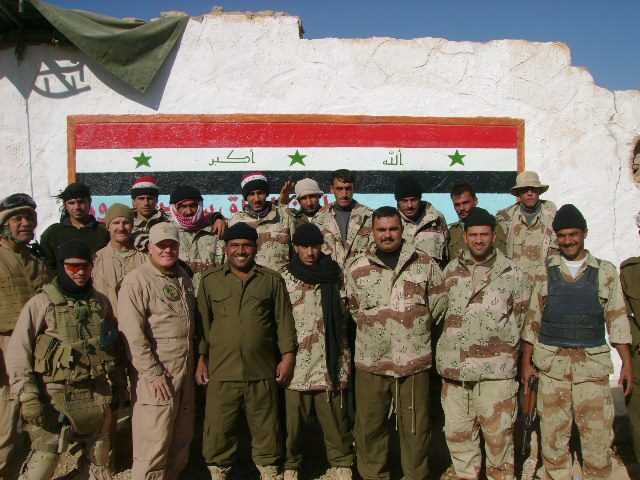 I will remember my time in Iraq and those that I served alongside. 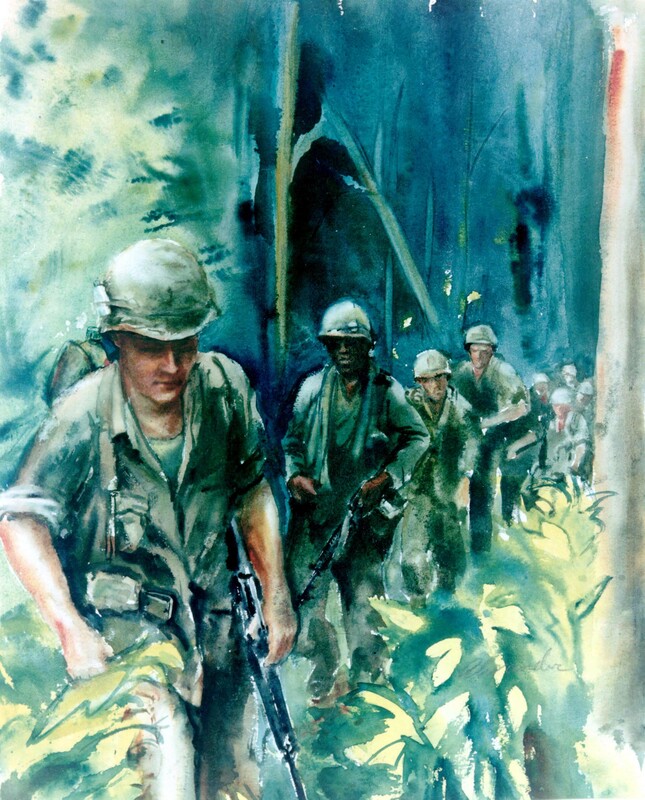 I will also remember friends who served in other units who did not return as well as those Marines, Sailors and Soldiers that I see every day in our Naval Hospital suffering from the physical, psychological and spiritual wounds of war. This weekend I will remember and on Monday, that sacred day that we set aside to remember the fallen I take some time at noon to join in that time of remembrance and pray that maybe someday war will be no more. 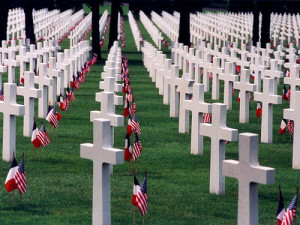 That is why I think that we should remember Memorial Day even if others forget. The past week has been difficult at Camp LeJeune. 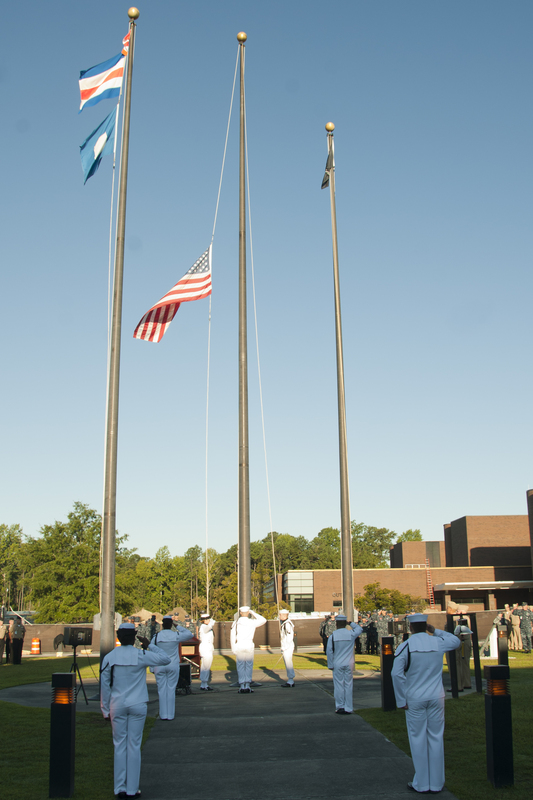 We lost a sailor, a hospital corpsman who died by his own hand last Monday. 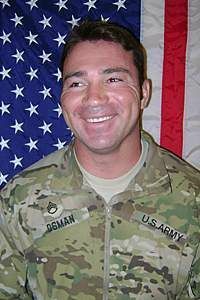 He was a veteran of Afghanistan and his death came as a surprise to his friends, family and shipmates. Today we conducted his memorial service. It was a full house. 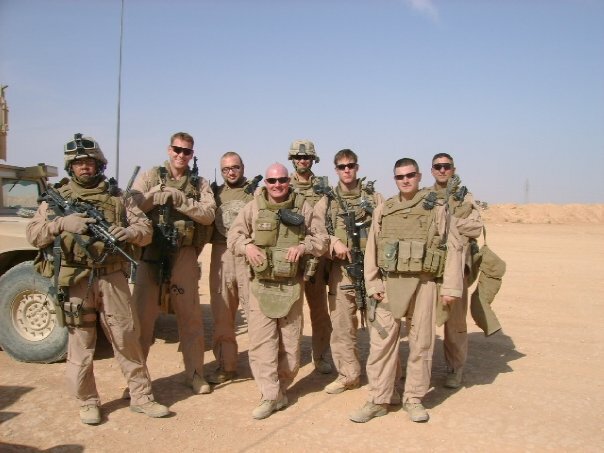 His family travelled to be here and his friends, those that served with him while he was assigned to the Marines as well as his current shipmates were there in abundance. It was a time to grieve. The young man was beloved by his friends, respected and cared for. However something that none of us will ever know or understand overwhelmed him. 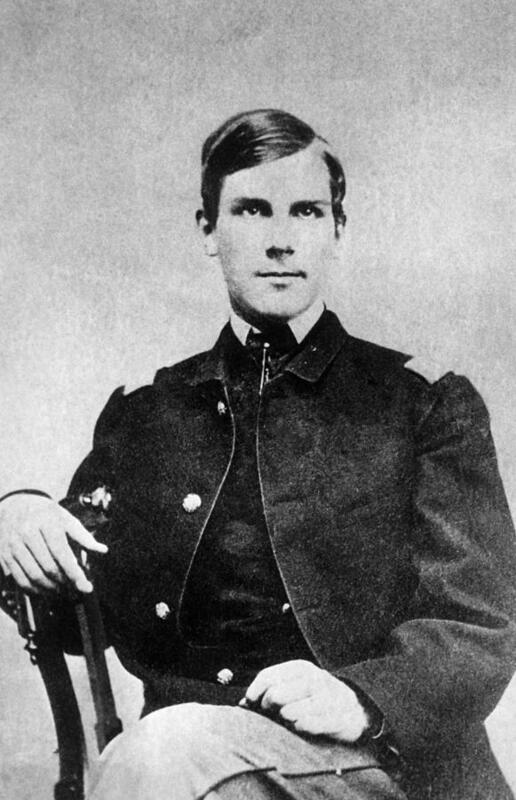 It may have been the trauma of war, maybe something else, but he maintained a facade that kept his friends, family and shipmates away from whatever despair drove him to take his life. 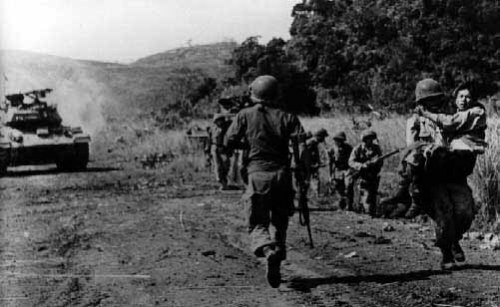 But even as we grieved the news filtered to the base that 7 Marines assigned to the Second Marine Division were killed, and a number of others injured when a mishap occurred where they were training in Nevada. Evidently either a mortar round either exploded in the tube or as it was being handled during a live fire exercise. 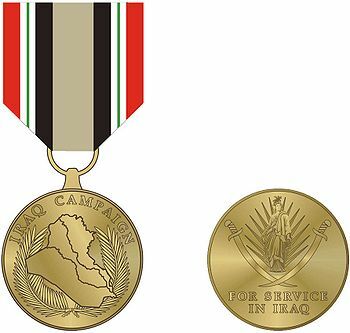 They join the thousands of men and women who have died or been wounded in preparation for, the conduct of or the aftermath of their service in Iraq or Afghanistan. 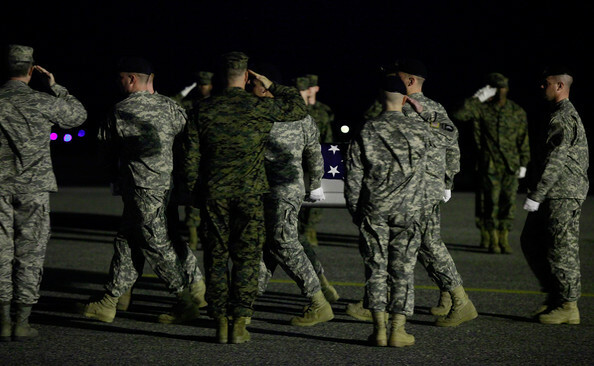 The death of each one leaves a void in the heart of a loved one, friend or shipmate. I have lost friends and shipmates in all phases of both wars and their aftermath. 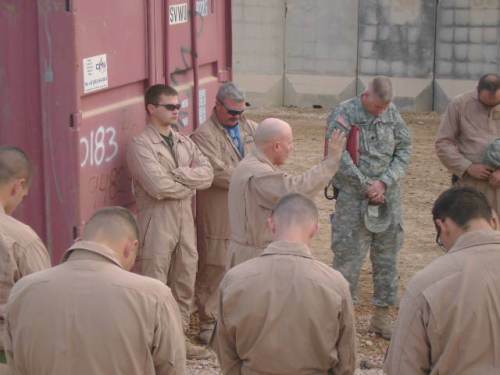 Some have died in combat, others while supporting combat operations of natural causes or accidents, some have committed suicide, including a Priest and Chaplain who served in both Vietnam and Iraq. Still countless others endure injuries or illnesses that will eventually kill them. Likewise there are far too many more who have sustained terrible injuries to their minds, bodies and spirits that time will never heal. 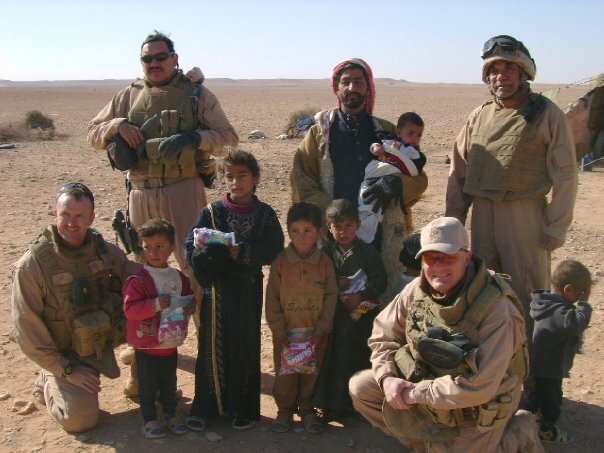 The young men and women that I see every day, those with the physical wounds of war and those with the unseen but sometimes even more disabling injuries such as PTSD, Traumatic Brain Injury or Moral Injury remain in the fight, sometimes with the sole mission of recover or remaining alive. 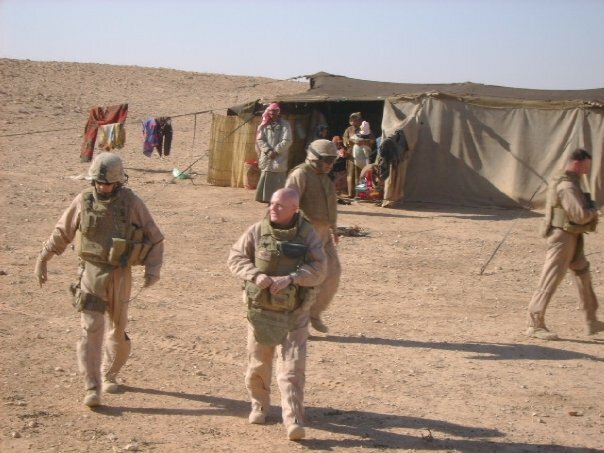 Ten years after the war in Iraq began and twelve and a half years after 9-11 and the invasion of Afghanistan the costs continue to build in lives and treasure. 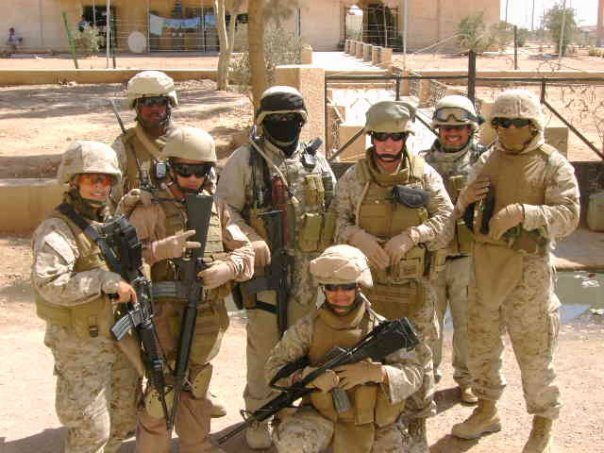 In Iraq almost 4500 American and over 300 other coalition casualties, more than 500 contractors and nearly 10,000 Iraqi Soldiers and Police and countless thousands of Iraqi civilians have died. US wounded alone number almost 35,000 in Iraq. In Afghanistan there are over 2100 US dead and about 1100 NATO and Coalition dead, hundreds of contractors, and thousands of Afghans with over 17,000 more American military wounded. Every day nearly 20 veterans take their lives while thousands of others struggle with physical, psychological and spiritual wounds of war, wounds that don’t heal even as they find that they no longer fit in the country that went shopping when they went to war. The costs of both wars now are building into trillions of dollars, costs that will continue to grow even after the wars wind down. Needless to say, Moore, a West Point graduate has not been asked back. 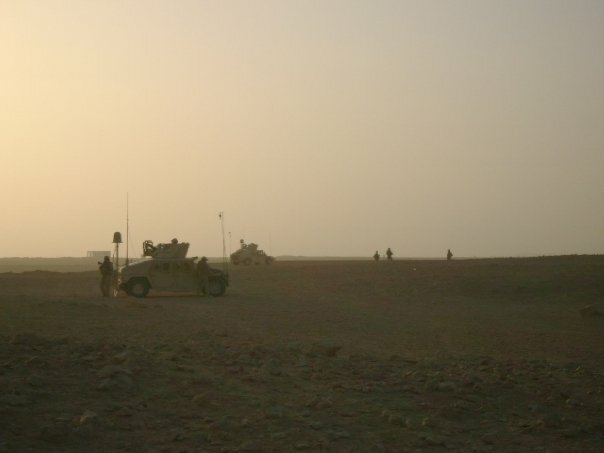 Thousands of young Americans, as well as NATO or other Allied nation soldiers, including Iraqi soldiers that I knew and Afghans that I have not worked with have died or been mangled by these wars. Yet too many Americans, Europeans and others that have sent young men and women to these wars have no stake in the game. Most people continue with the mundane aspects of peacetime life while their political, religious and business leaders plot even more war. 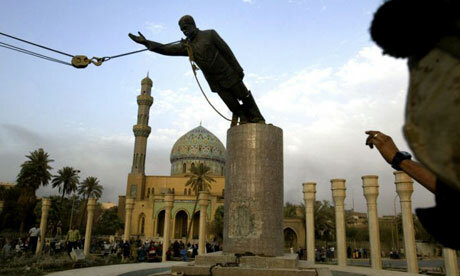 Syria, Mali, North Korea, Iran…where will it end? Today we mourned a shipmate and friend at Camp LeJeune even as we wait to see who else that we know have been killed or injured in this latest training accident. I was honored to be a part of the memorial and happy to be of help to the families and friends of my sailor. At the same time I too grieve and wonder just how many more will have to die before the madness ends. I left the base after the ceremony, and saw the massed trucks of the local and national news networks parked outside the gate like vultures. 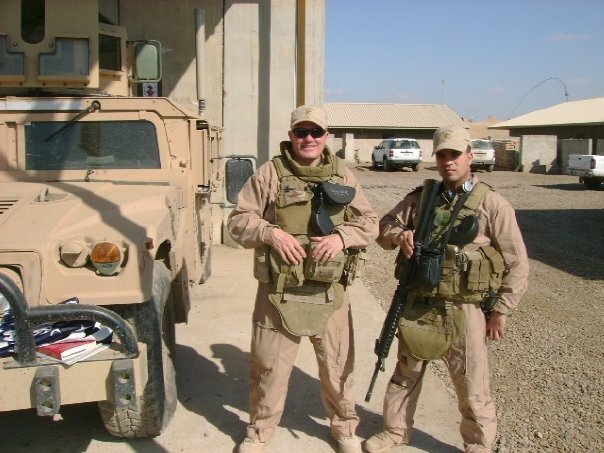 When I got home I hugged my dog Molly, I love that little dog, she has helped save my life after my time in Iraq. I then went for a four mile run on the beach and then had a couple of beers with my dinner while at the bar with my friends at my local watering hole. 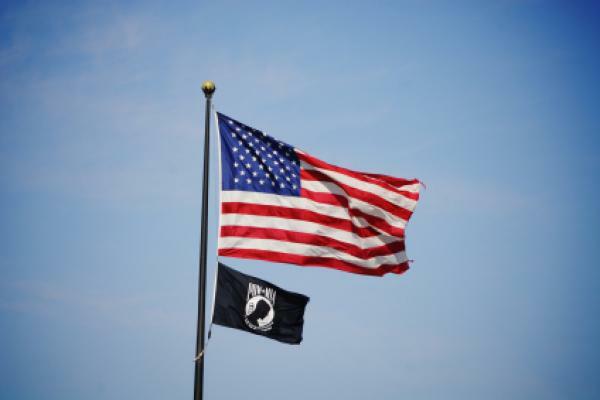 Over 80,000 American Soldiers, Sailors, Marines and Airmen who answered the call to the nation’s colors are still listed as Missing in Action. 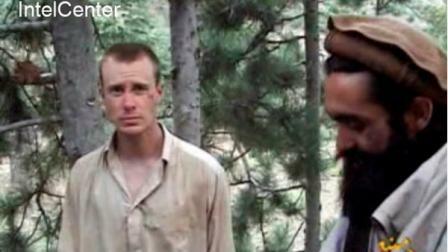 Currently there is one known Prisoner of War, Sergeant Bowe Bergdahl being held by Taliban Forces in Afghanistan. Most of these men and women served in World War II, Korea and Vietnam. 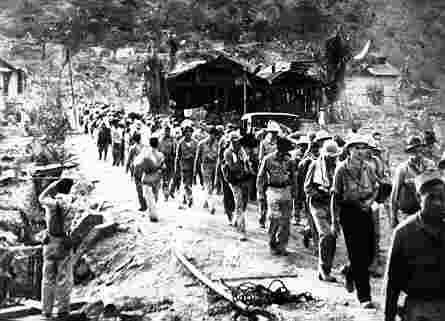 They went to war, many as conscripts and never came home. For many Americans they are not even a memory. 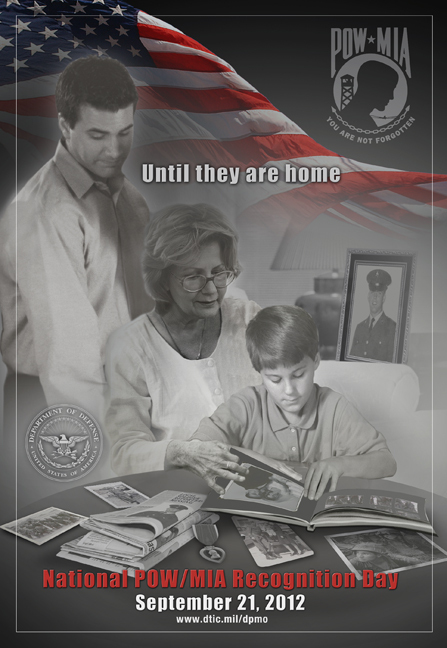 We are so distanced from the concept of national service or sacrifice and these wars are so far in the past that most people have no concept unless they are closely connected to a military family that still looks at an empty place at a table and has not had the closure of knowing that their relative is alive or dead. They have memories of the day that someone told them that their loved one was missing in action or a prisoner of our enemies. The wait endured by these families is unimaginable to most people. 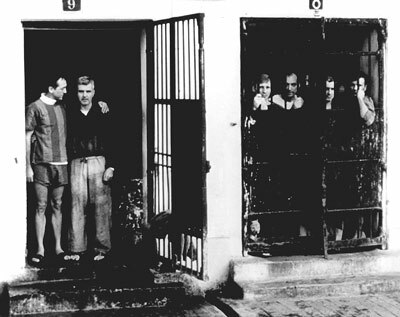 For those known to be POWs the wait is tempered by the knowledge that their loved on is still alive and might return. For the relatives of the missing, there is only hope that their loved one is alive. For most this is not the case, especially as the time between when they went missing and the present day grows ever longer. 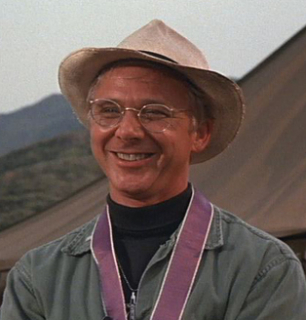 When I was a kid and my dad was in the Navy I went to school with the children of a Navy pilot, LCDR Norman Eidsmoe. 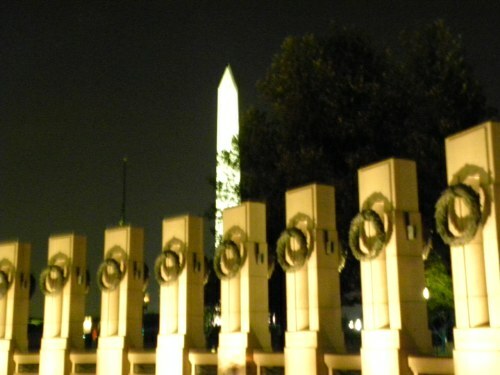 Eidsmoe went missing on a night bombing mission over North Vietnam on January 26th 1968. Two of his sons would serve as aviators in the Navy or Marine Corps and in 1997 his remains,were recovered. 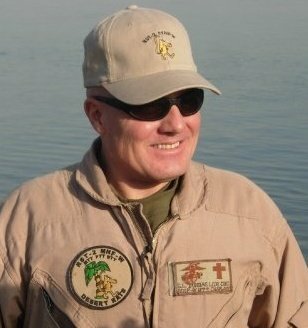 On December 9th 1999 his remains as well as those of his bombardier-navigator LT Michael Dunn were positively identified by the Joint POW/MIA Accounting Command (JPAC). For the Eidsmoe’s and the Dunn’s their long wait ended, but for tens of thousands of others the wait continues. Each day the men and women of the JPAC work around the world in to track down, recover and identify the missing. 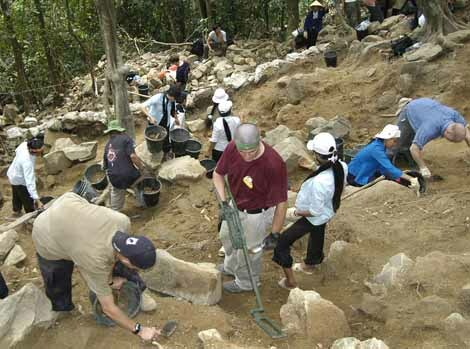 Working in the jungles of Southeast Asia, remote Pacific Islands and the battlefields of Europe and North Africa these men and women labor, often with our former enemies to locate, recover and identify our missing heroes. Almost every month the survivors and descendants of a MIA are notified that the remains of their loved one have been identified bringing needed closure to these families. As this night ends let us not forget those who are still missing or held captive and those that currently serve in harm’s way.